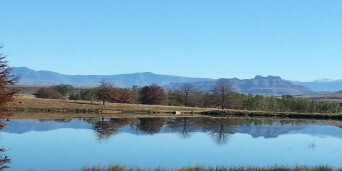 This Underberg accommodation is on Rougham Farm, a working beef and sheep farm on 435ha incorporating natural veld from hilltop to valley pastures and river frontage on the Ngwangwa River. 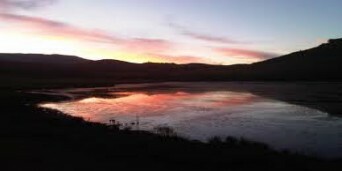 Two of the self-catering cottages and three different campsite areas have broad views of the Bushman's Nek Valley and the southern Drakensberg Range. 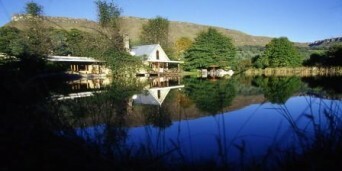 This accommodation in Underberg has easy walking trails past dams, streams, vleis and the river where reedbuck, duiker, mongeese, jackals, otters, vaal rhebok and a multitude of birds can be seen. 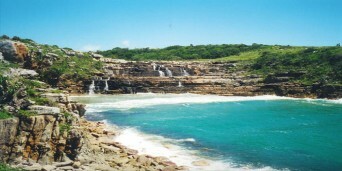 There is also Trout and Bass fishing, river tubing and canoeing in summer. Rougham Stone Cottage sleeps ten people has five bedrooms and 2.5 bathrooms. It is a quaint double story stone cottage with dormer windows. 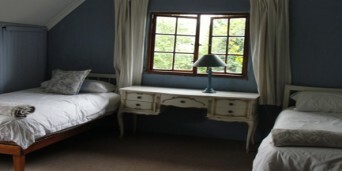 Farmhouse Gypsy Rose Cottage sleeps six people has three bedrooms and 2.5 bathrooms. 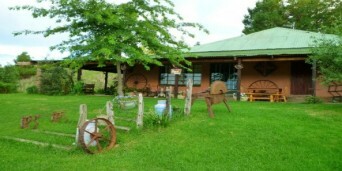 It is the original farm house with wide verandas and a children's play area. 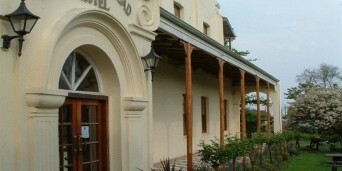 Self-catering or Bed and Breakfast on request. 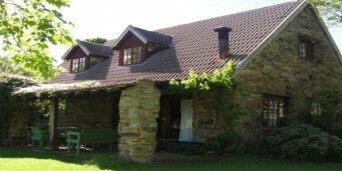 Old Ideal View at this accommodation Underberg offers, is a large, spacious sandstone farmhouse built in early 1900. It sleeps twelve people and there are three bathrooms. There is a large lounge and entertainment space with a wood fireplace. 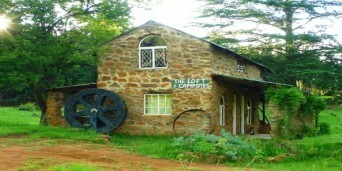 The Loft is a cosy stone two-sleeper loft with a wooden deck overlooking the berg. It has one bedroom, alfresco kitchenette and bathroom downstairs, sleeps two adults and bunk bed for young children. 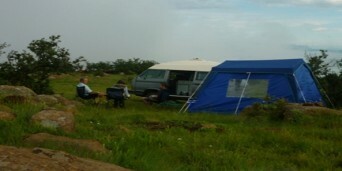 Hilltop Camp and Riverside Camp can take up to 12 people and Plane Tree Camp can take up to twenty people. Stay in Underberg at Rougham Farm at one of the lovely cottages or at the campsites and enjoy a convenient overnight stop en route on the R617. Why not share your experiences and reviews with the community and write a review for Rougham Farm Cottages.